The Naniwa 10,000 Grit Nagura Stone. 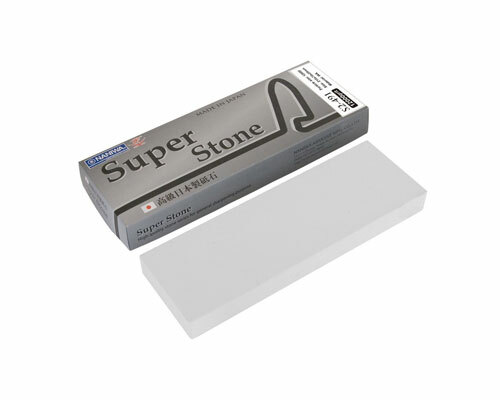 While it is called a stone it is not intended to be used on your knives, instead this product is used to maintain your stones. This is a 10,000 grit Nagura stone so use it to clean and prepare your 10,000 grit waterstone.